In the twenty-five-hundred-plus Major League Baseball games played each year, only three or four games (on average) end with one team having been unable to muster even one legit hit. This majestic feat of mediocrity is, of course, celebrated to high heaven by MLB fans and media as a brilliant pitching performance, to be recorded in the annals of the game as second only to a perfect game (no hits, no walks, no errors). 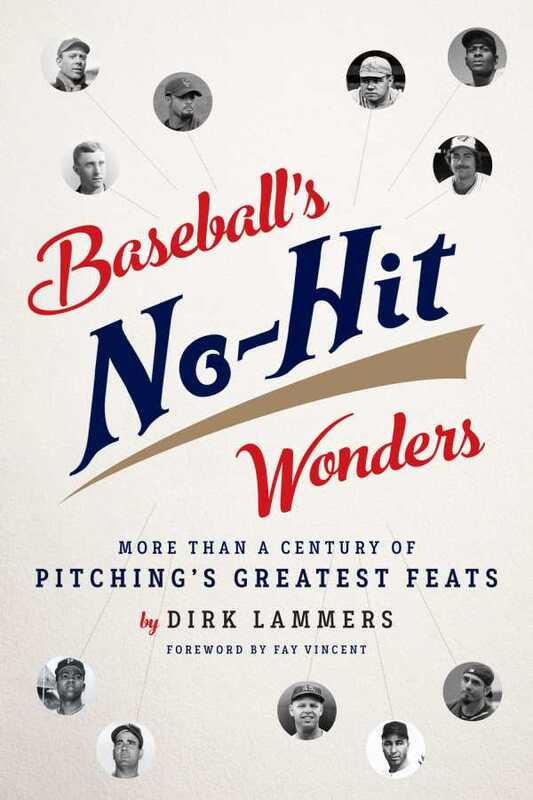 This delightfully written project digs through baseball’s 294 no-hitters and presents story after fascinating story about the most compelling characters and unlikely events.